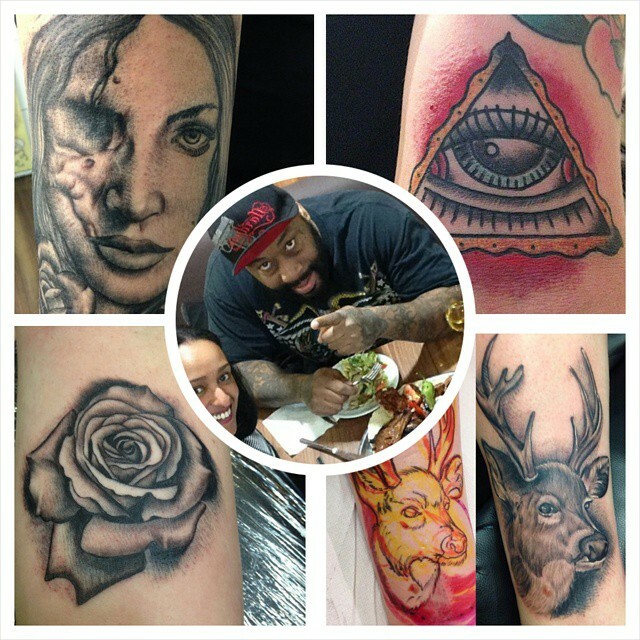 Big Daddy Jaz will be back at the 407 tattooing on January 19 and 20, 2015! Jaz is returning stateside for the DC Convention and will be staying a few extra days to tattoo at the shop. His spots always fill up fast, so come in soon and book an appointment!